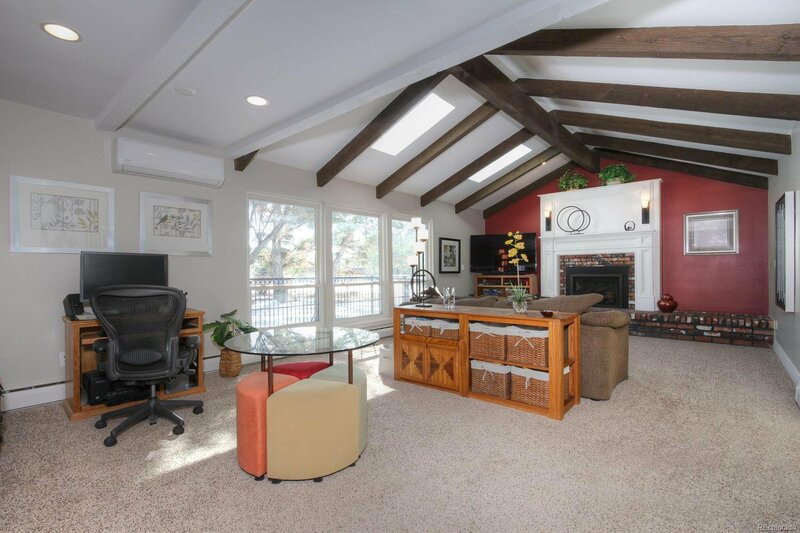 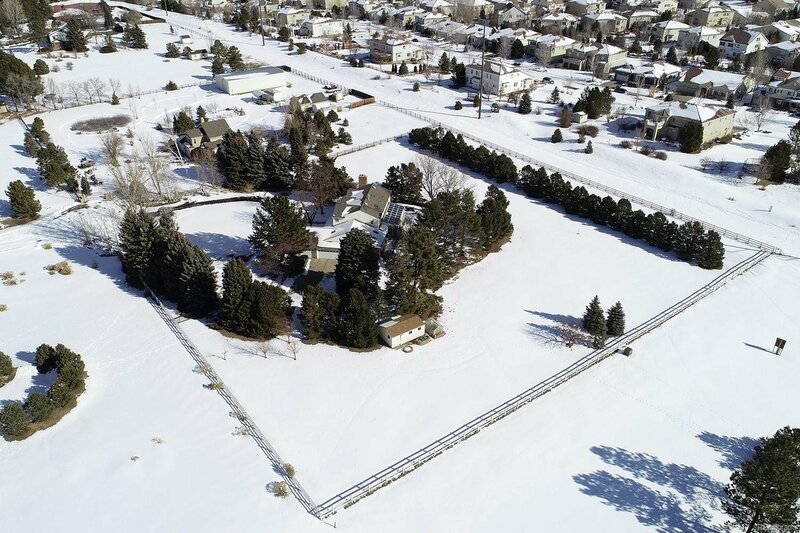 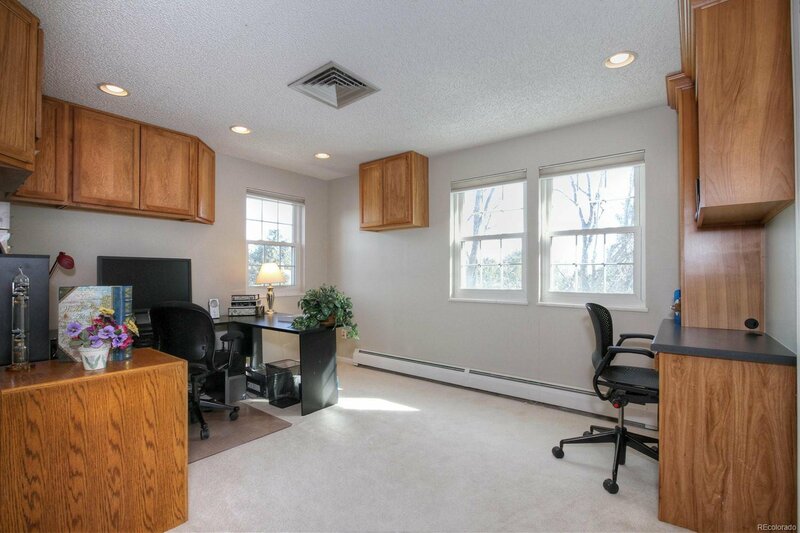 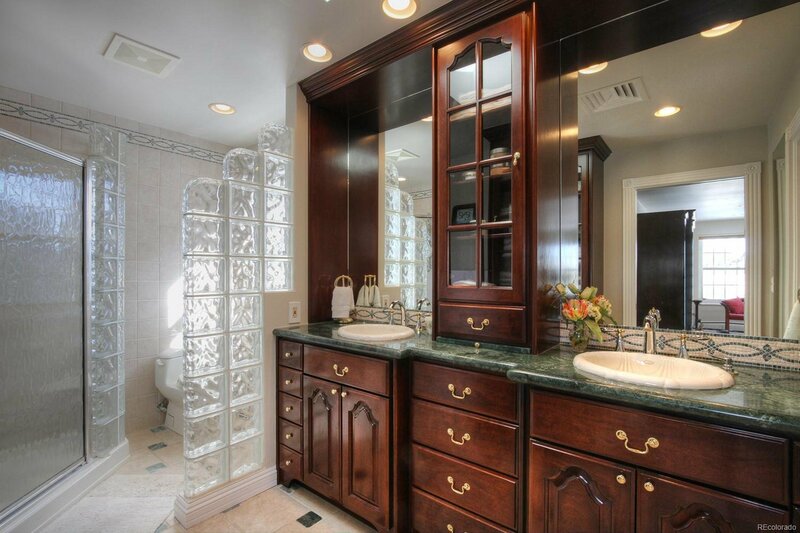 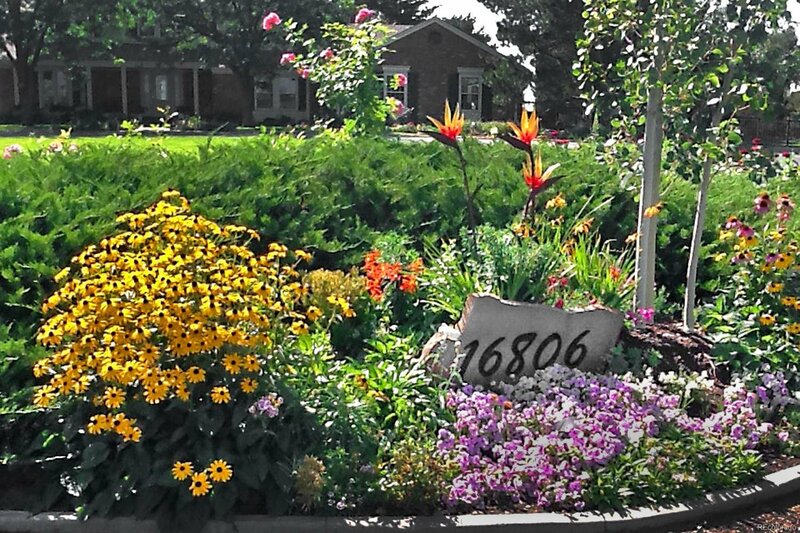 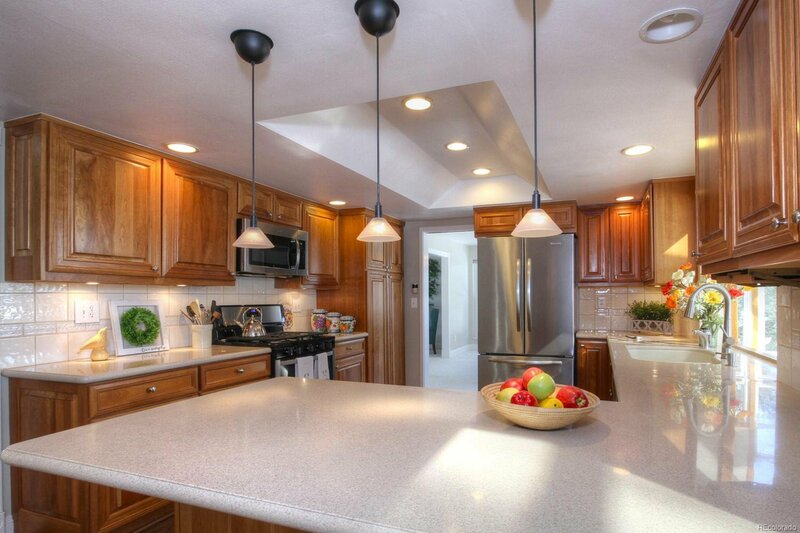 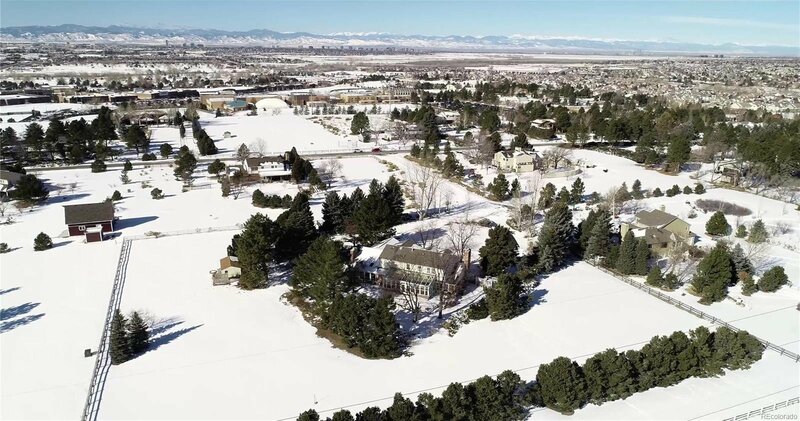 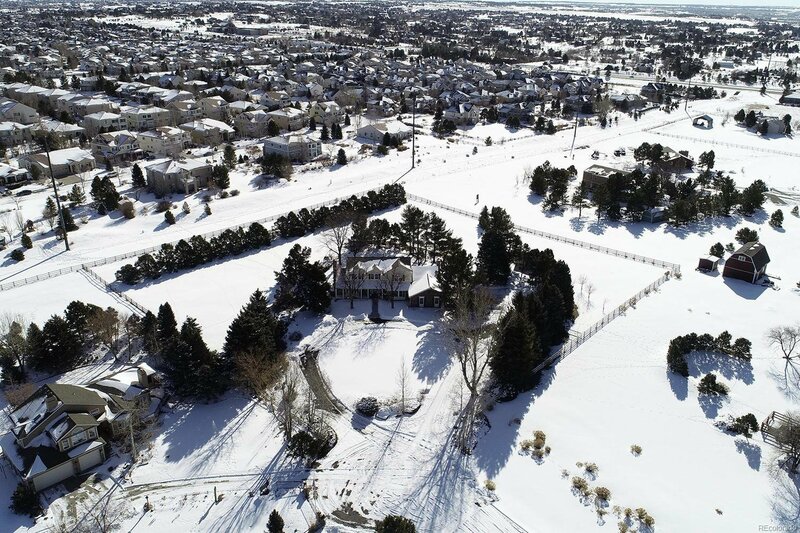 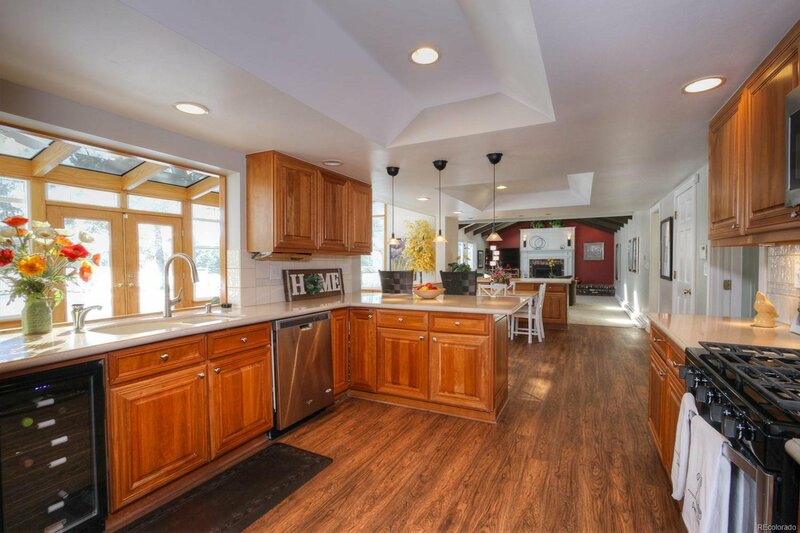 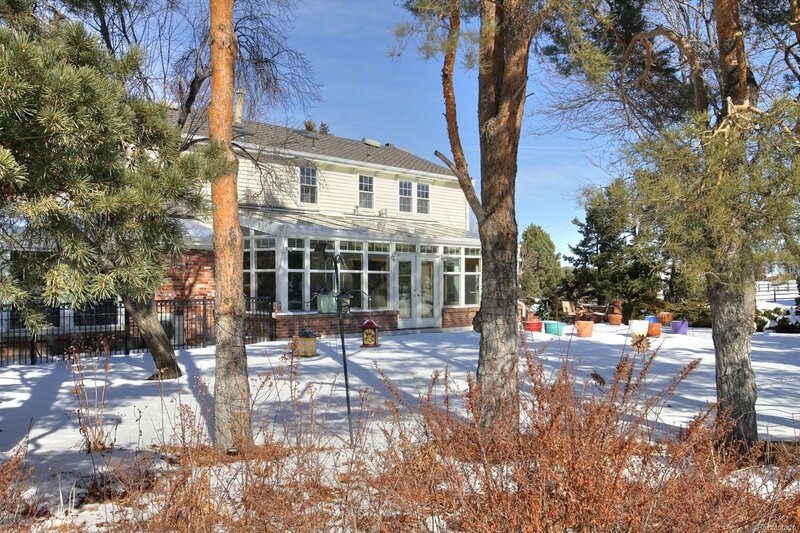 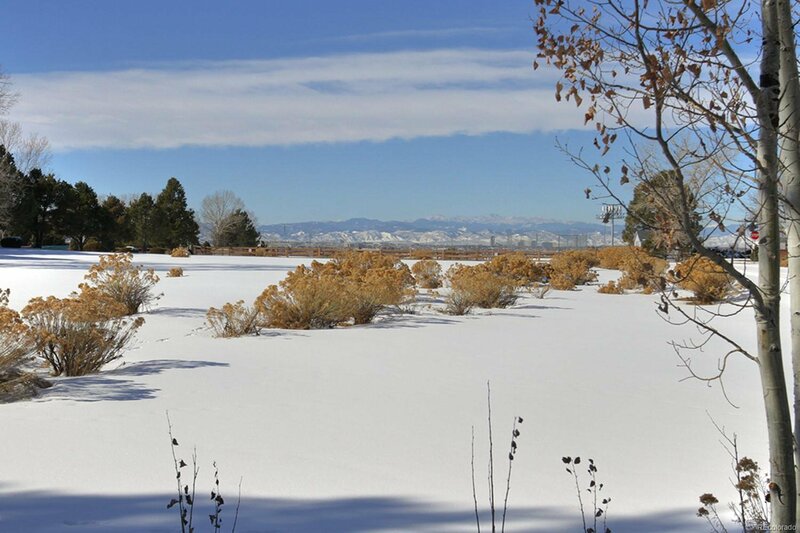 Discover this close in acreage home to the east of Regis High School near Arapahoe and Parker Roads. 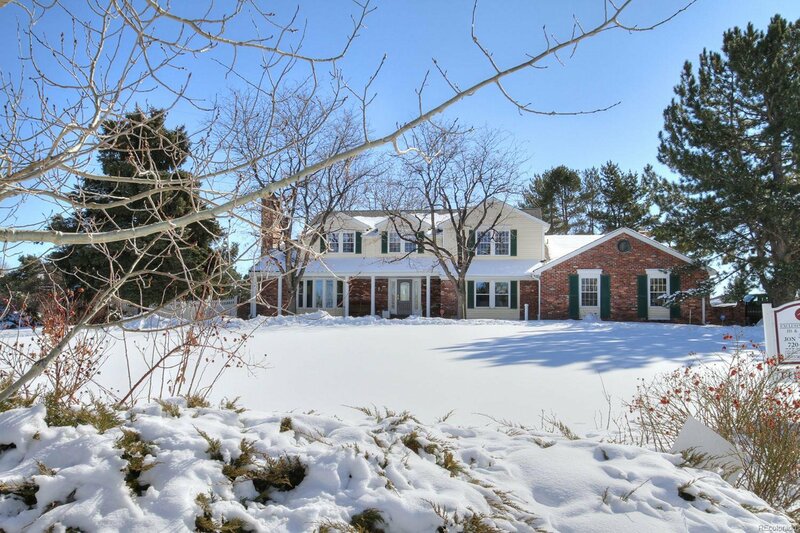 Classic 2 story with wonderful sense on arrival as you drive up to the home on the full circle driveway, the large mature trees and perennial flower beds ready to blossom this spring and summer. 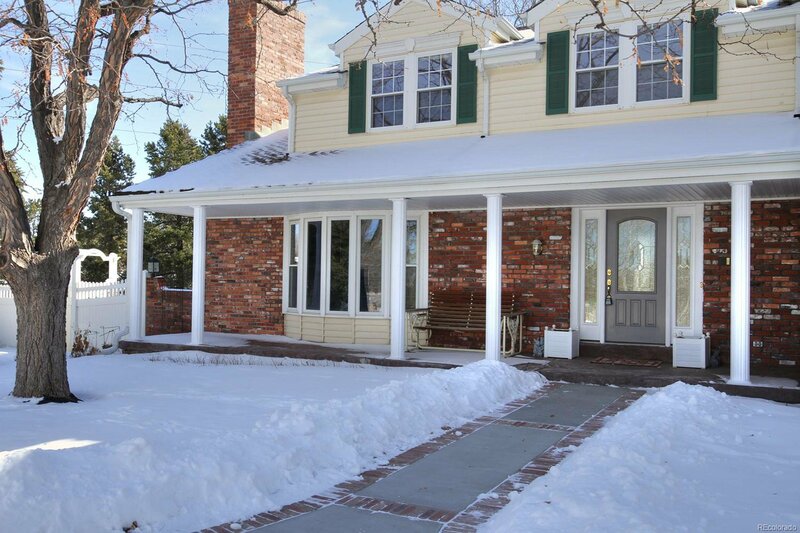 Driveway also has separate access through motorized gate for the garage. 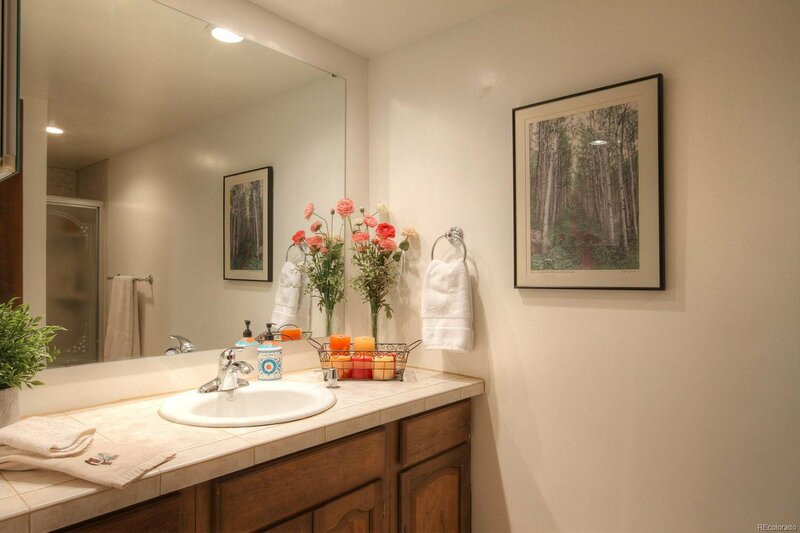 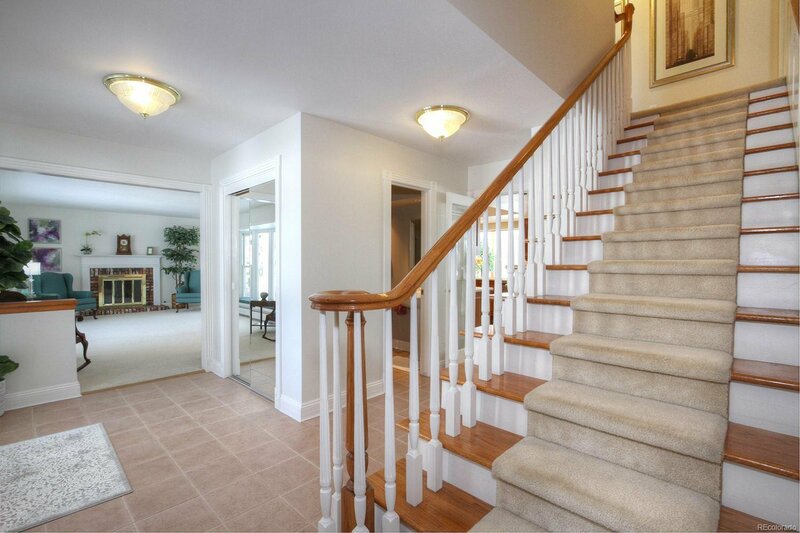 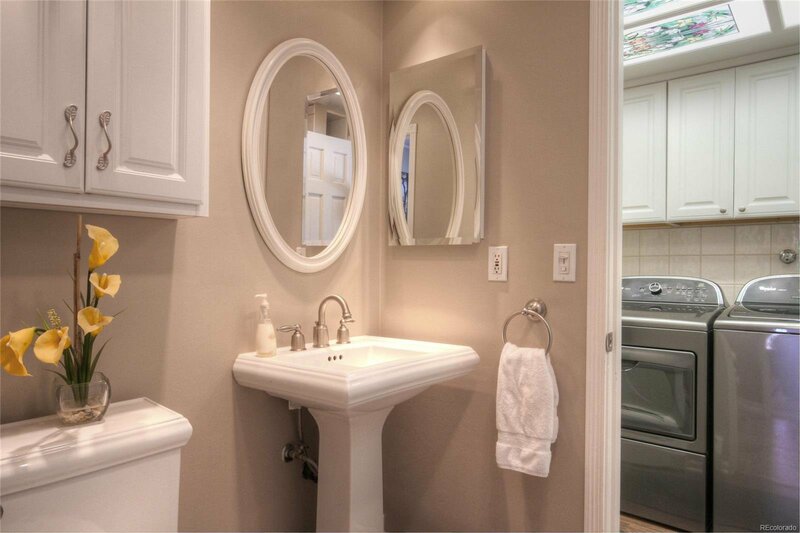 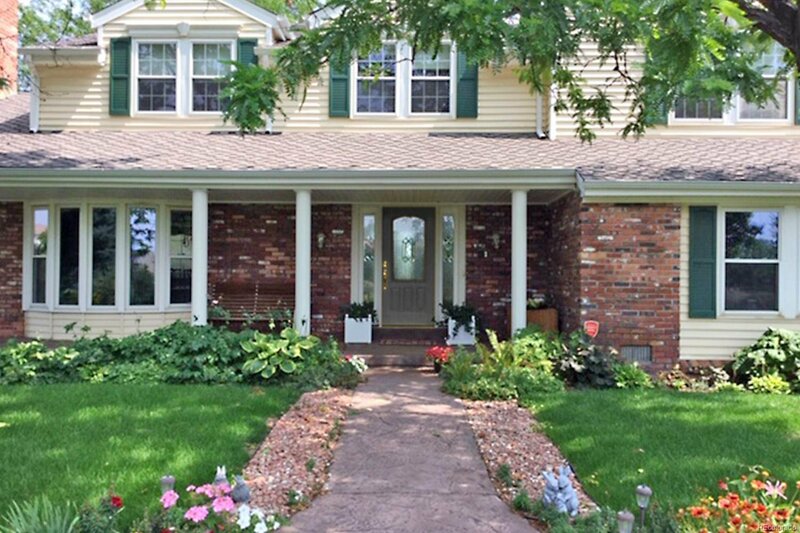 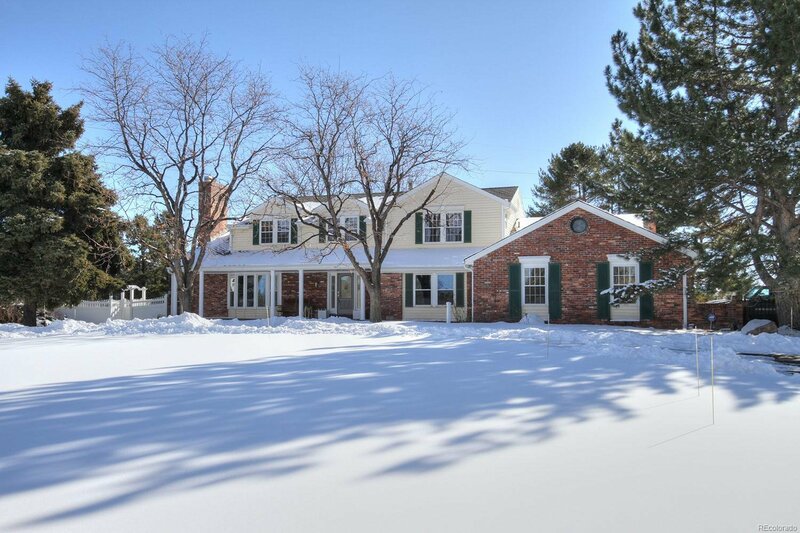 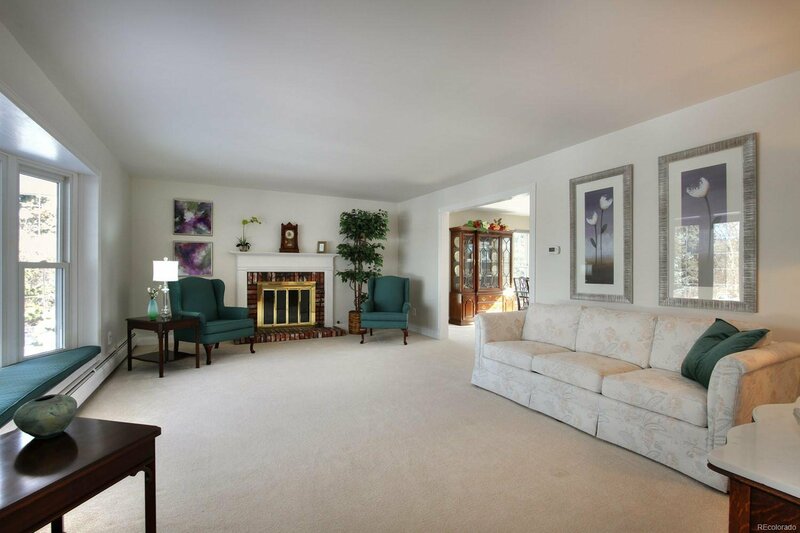 Home features fresh interior paint inside and well maintained throughout. 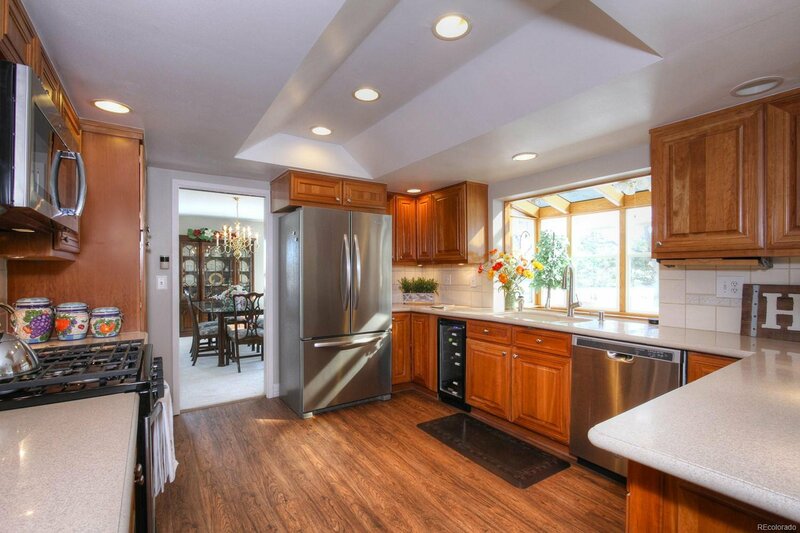 Kitchen has new Mannington waterproof wood flooring and new stainless appliances. 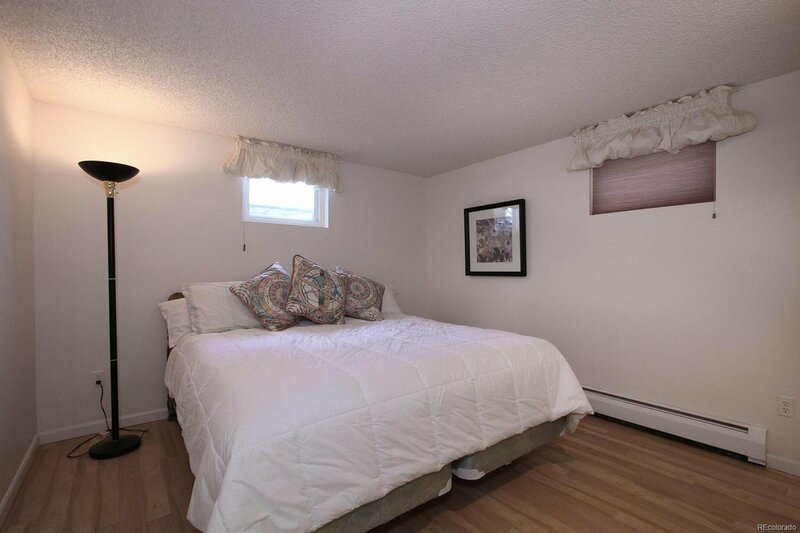 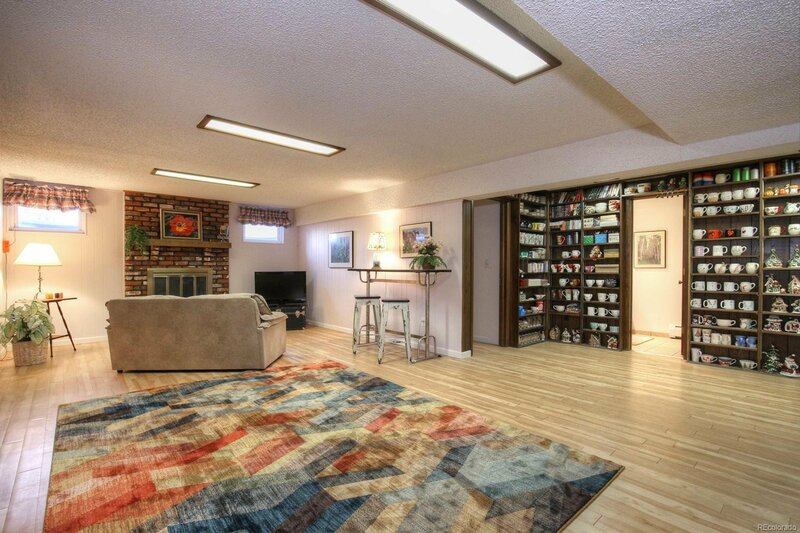 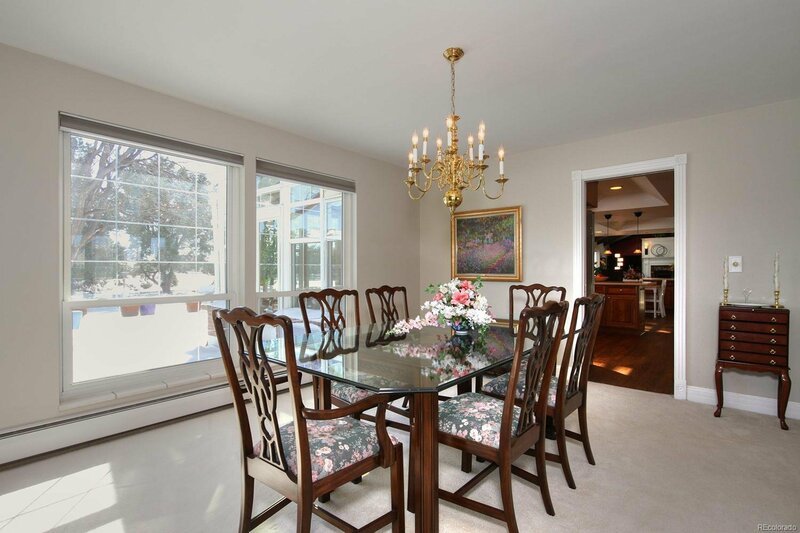 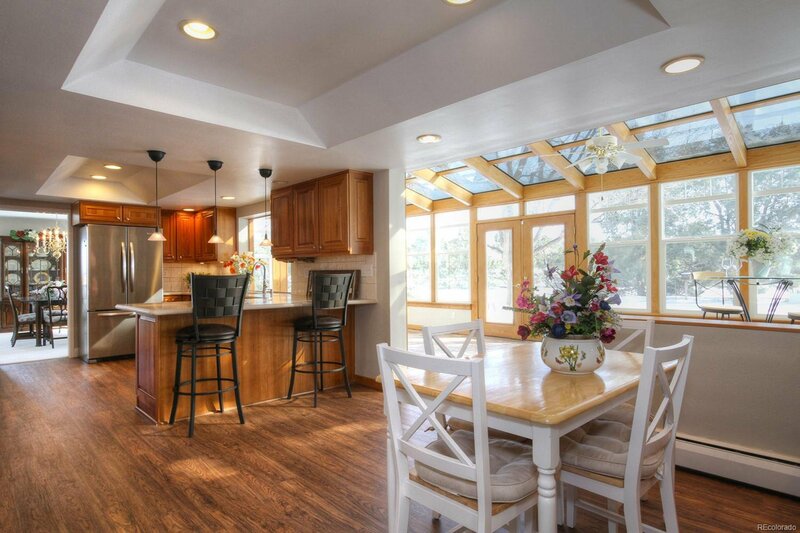 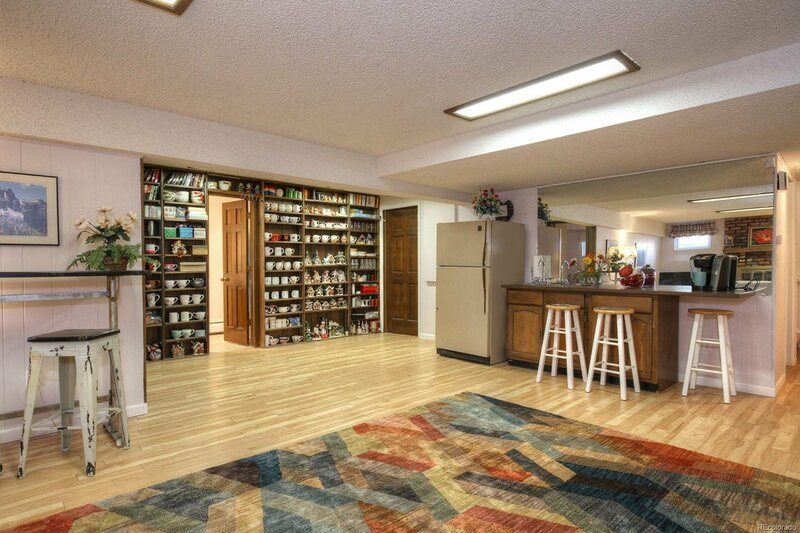 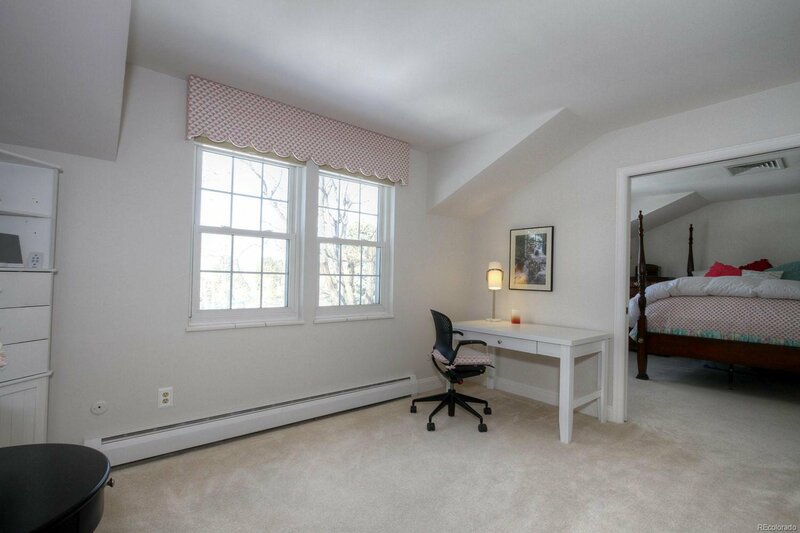 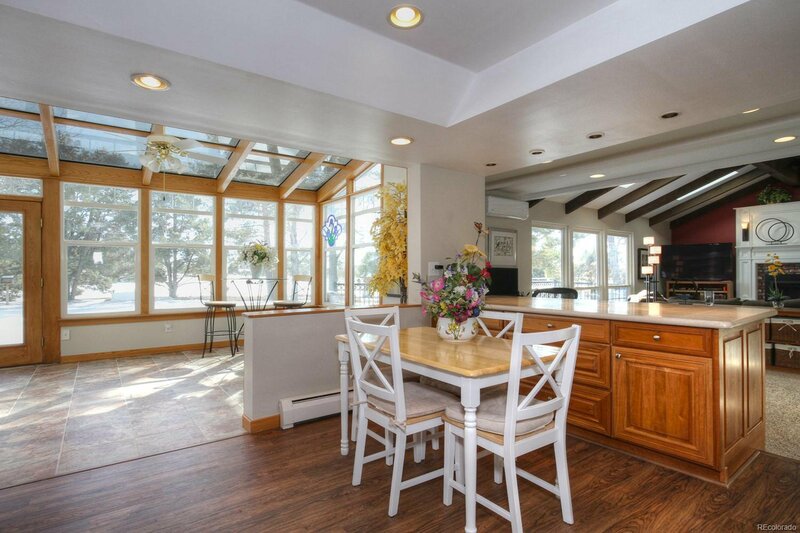 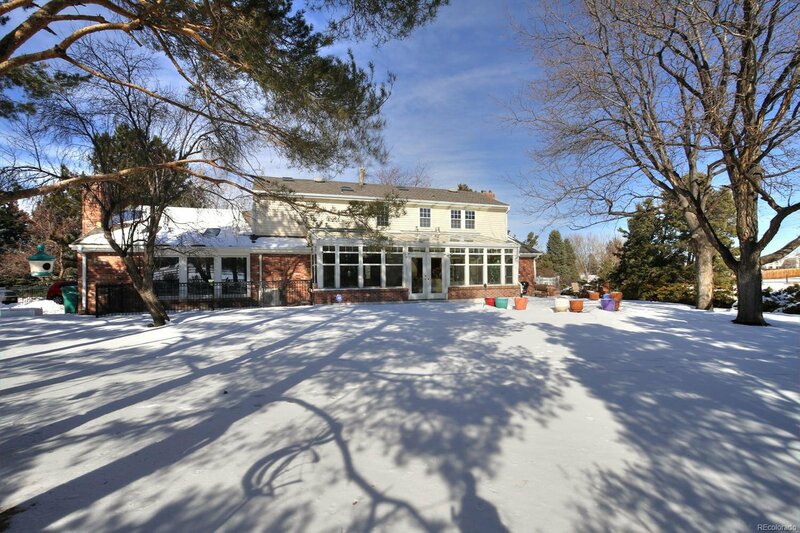 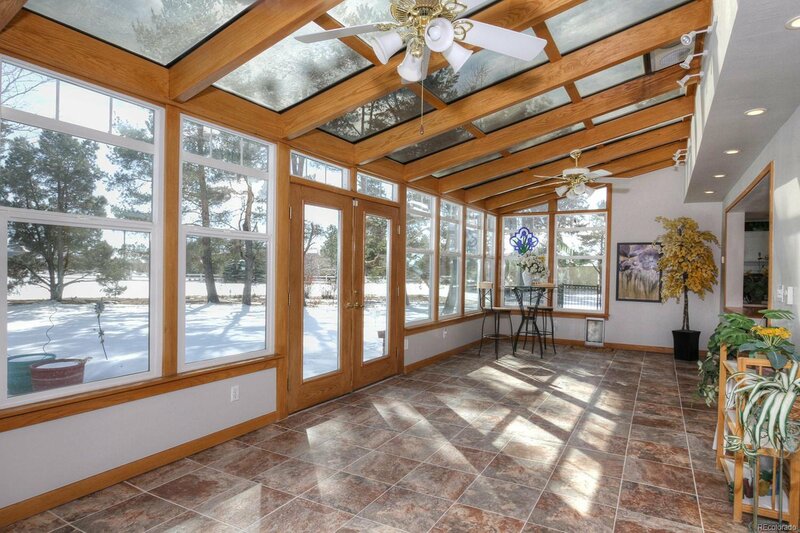 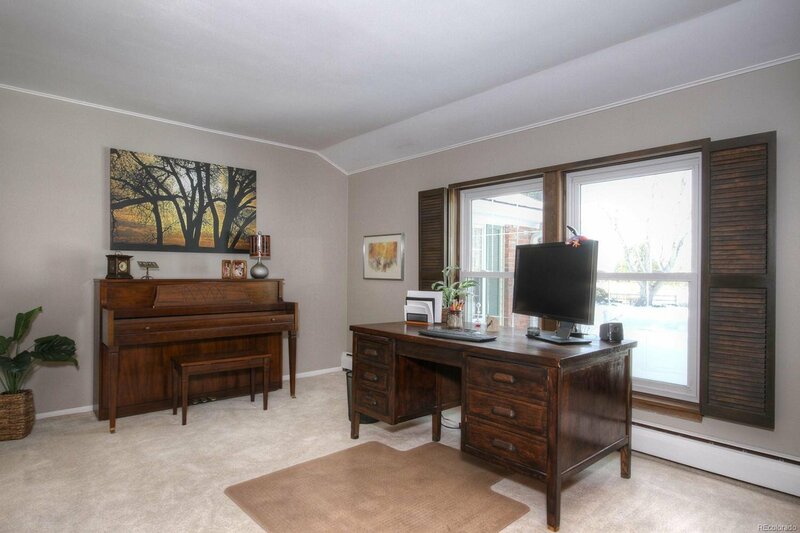 Next to the kitchen is a large professionally added Sunroom with radiant heated tile flooring. 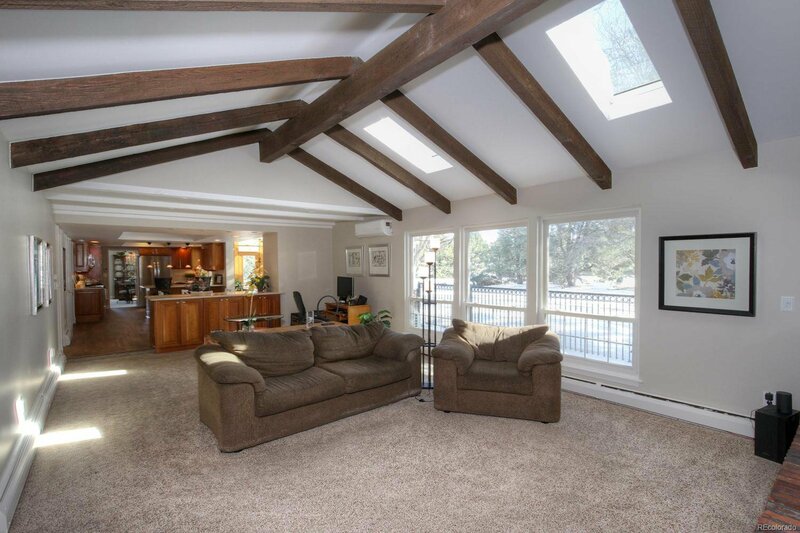 The large family room features a newer gas fireplace with remote control and lots of windows with views into the large landscaped back yard. 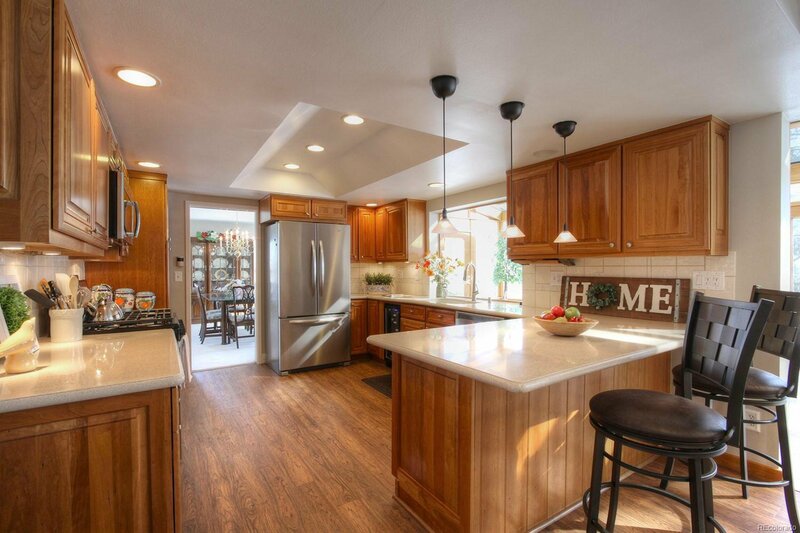 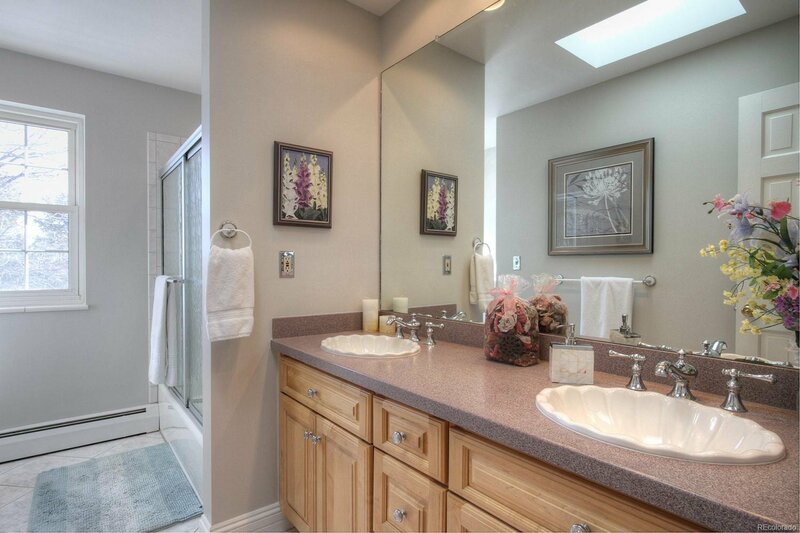 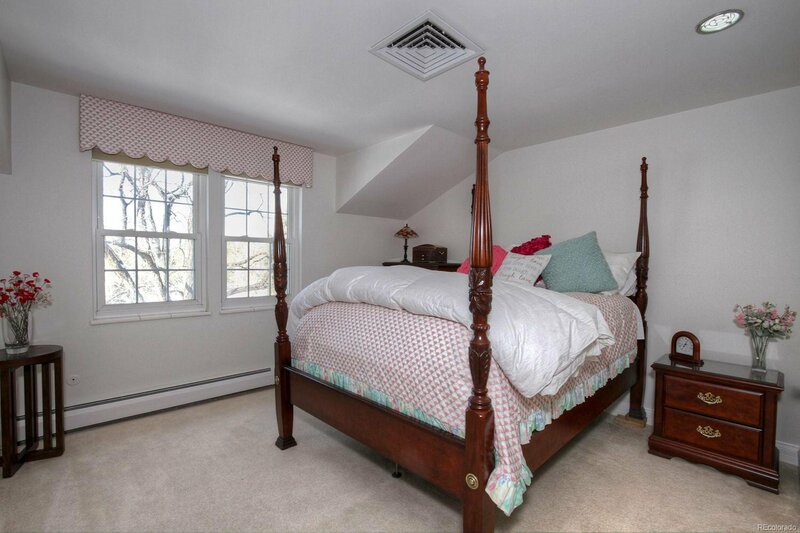 Home has had many newer improvements completed ready to move right in your new home!